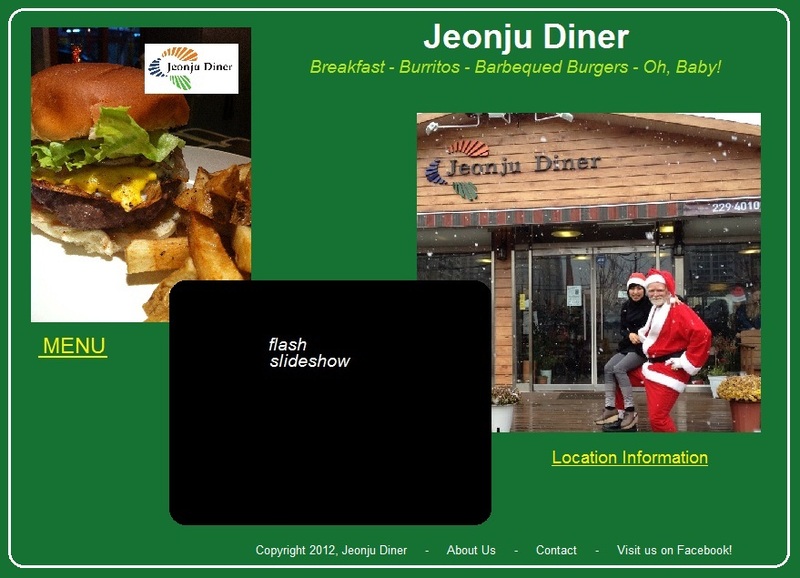 After creating the Jeonju Diner business cards, I was also asked to create a website to house their menu, some images of the food, and a map to the location. I installed WordPress, found an appropriate theme (Adapt by WPExplorer), and built the site with that. In 2011, the owner of The Jeonju Hub was just getting started working on a new venture, the Jeonju Diner, and asked for three business card designs that included his recruiting business (Jeonju Jobs). In 2009, after successfully transferring TheJeonjuHub.com from a static HTML site to Joomla! the site owner commissioned me to create a new website for the English church he was a leader of. He gave me some images, all the content, and a short design brief and I got to work coming up with the designs you can see below (or interact with if you click the link above). Ultimately, this site never went live (thus the question mark in the title) because one of the Korean church leaders from the main church (that the English fellowship was a small part of) returned from abroad and decided to stick with their old site that they’d been using previously.